Friedrichshafen. Over the next couple of days, the trade fair grounds in Friedrichshafen will once again be transformed into a race track. On May 17 and 18, 26 teams supported by ZF will put their self-designed race cars through their paces and prepare for the first big racing event at the Hockenheimring. This year, the focus is on driverless and electrically powered race cars. This also sets the tone for those attending the event's talk round: They will discuss the future of mobility. 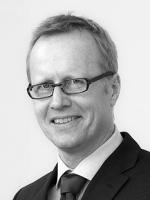 "Today, autonomous driving and electromobility already set the pace both on the Formula Student race track and in the pit lane – and they are a good indicator of how people will travel in future," says ZF Board Member Jürgen Holeksa, who is responsible for Corporate Human Resources and Industrial Relations, Corporate Governance and Service Companies. Around 600 students from Germany, the Netherlands, Czech Republic, Italy and the Switzerland run through different racing disciplines and share their experiences at the ZF Race Camp. And it is not just technical know-how and extensive construction skills that count here. The students also need to be on top when it comes to organization, project management and cost calculations in order to deliver a convincing presentation to a jury of experts. 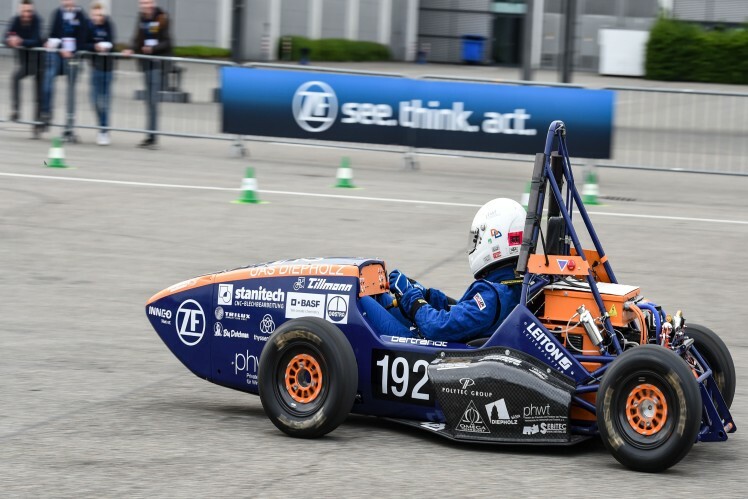 At this year's ZF event, 26 vehicles will be entering the race – among them 14 electric cars and seven race cars belonging to the Formula Student Driverless category. Also in attendance: around 60 ZF engineers and experts from the technology Group's various specialist departments. "In the run-up to the Formula Student series, they are there to assist and advise the teams, and in turn, the students give them many ingenious technological impulses that inspire their daily work," explains Martin Frick, head of HR Marketing at ZF. Together with his team, he has organized the event. 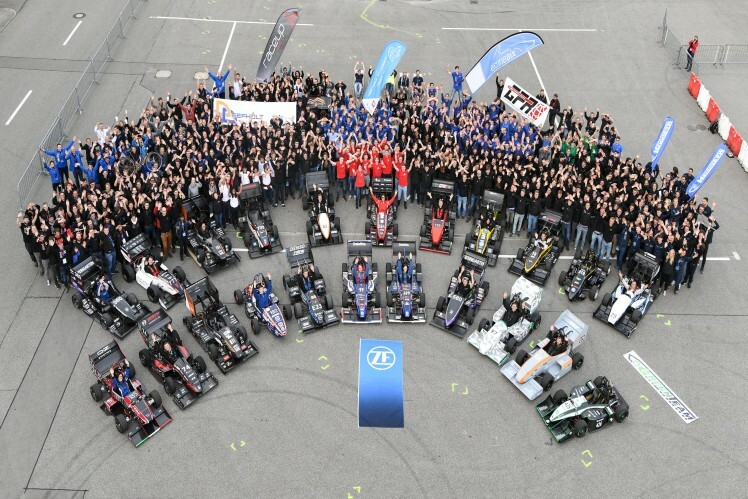 The ZF Group has been involved in Formula Student since 2002 and currently sponsors 38 academic teams worldwide. In addition to sharing its expertise, ZF also supports international young talent with high-tech racing products, financial assistance or team-building actions. To start a conversation with the students on current technology matters and trends, the organizers created the ZF Race Camp Talk. This time, Dr. Martin Randler and Oliver Briemle from ZF's Advanced Engineering Department will be discussing "Future Mobility – Sensor Systems and Autonomous Driving at ZF" and will also answer participants' questions in a relaxed atmosphere.